Dr. Therese Galang-Boquiren graduated with a DMD from the University of the Philippines in Manila, and was ranked tenth of almost 800 who passed the licensure examination given that year. After private practice in her home country, she went to the University of Illinois at Chicago, finishing an MS in Oral Sciences. She went on to obtain a Certificate in Orthodontics and an Advance Standing DDS degree at the same institution in 2007 and 2009, respectively. In 2010, she became Fellow at the Clinical Dental Research Summer Institute of the University of Washington. 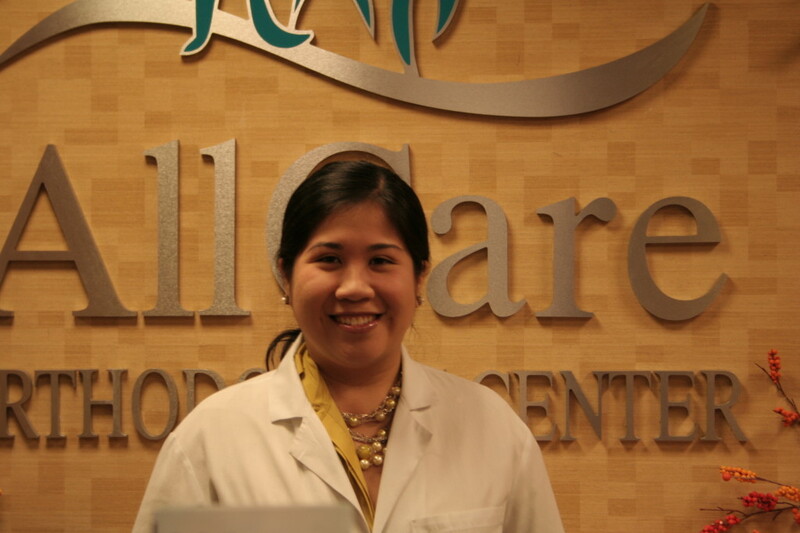 Dr. Galang-Boquiren has solid linkages with academia, with her appointment as Assistant Professor of Orthodontics at the University of Illinois at Chicago, where she is also a member of the graduate college faculty. Her experience in academia is complemented with a clinical and hospital appointment as Consultant Orthodontist at the John H Stroger Jr Hospital of Cook County, Division of Oral and Maxillofacial Surgery. She has received numerous awards from both Philippine- and American-based institutions. Among these awards was a Certificate of Distinction from the Philippine Professional Regulation Commission in 2001, a Certificate of Appreciation from the Association of Philippine Orthodontists in 2008. Two years after, she received an NRSA Training Grant from the University of Washington Summer Institute in Clinical Dental Research Methods. Her role as student and researcher is rounded by her role as teacher, as evidenced by her receiving the Teaching Recognition Award from the University of Illinois at Chicago’s Council for Excellence in Teaching and Learning in 2011. In the same year, she received a grant for research in sleep apnea. Her commitment to continuous improvement in all aspects of her practice is seen in her membership in various professional associations, among these being the American Dental Association, and the American Association of Orthodontists. She has also been asked to review article submissions to the World Journal of Orthodontics (now Orthodontics: The Art and Practice of Dentofacial Enhancement) and Journal of Dental Education. She likewise has presented in conferences in Australia, the Philippines, and the United States. But apart from all these academic accomplishments, what Dr. Galang-Boquiren enjoys most is taking care of her patients and giving them lifelong smiles. She looks forward to meeting you and your families at AllCare Orthodontic Center!